Dorothy Grace Milek was born in Thermopolis on 11/14/1935 to Samuel Reese and Grace Ann (Skelton) Buchanan. She was raised on the Buchanan farm in Lucerne and the ranch on Copper Mountain. She attended schools at the Sunnyside School and high school at Hot Springs County High School, graduating in 1953. Life long residents of Thermopolis, she married Bob Milek on 08/29/1954. They made their home and raised 5 children in Thermopolis. 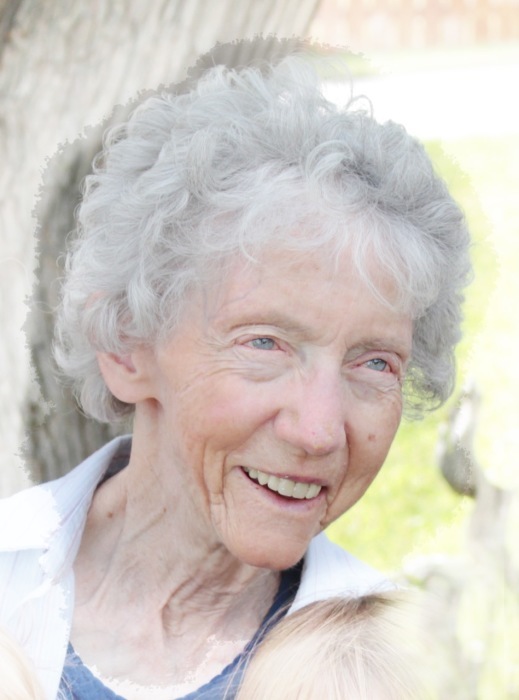 While raising her children, she worked many jobs around Thermopolis, including reporter and various other positions with the Thermopolis Independent Record, independent feature writing for the Billings Gazette, Northern Wyoming Daily News and Casper Star Tribune. She worked as a cook and secretary at the Thermopolis School. She worked as head librarian at the Hot Springs County Library, and director of the Hot Springs County Museum and was instrumental in moving the museum to it’s current location. While working these jobs, she also had articles published by various western publications, including “Old West” magazine. She published historical articles for the Wyoming Historical Society and publications. The leading expert on the history of Hot Springs County, she published two books on the county history “Hot Springs, a Wyoming County History”, and “The Gift of Bah Guewana”, a history of Hot Springs State Park. She was preceded in death by her parents and 5 siblings, one sister and 4 brothers, her husband Bob, son, Bill and son in law, Danny Love. She is survived by 4 children, Barbara Love (Danny), Bob Milek (Deb) and Becky Kersten (Rooster) of Thermopolis and Margy Irvine (Dudley), and 1 daughter in law Helen Milek (Bill) of Lander. In addition she is survived by 9 grandchildren, whom she loved dearly, Donny Love (Heather), Jenny Blakesley (Brandon), Shawn Milek (Lindsey), Karsten Milek, Skylar Kersten (Hannah), Josh Milek (Betsy), Nate Milek (Whitney), Heather Goddard (David), and Reese Irvine (Stephanie). She is also survived by 13 great grandchildren and 1 great great grandchild. Services will be held at 2:00 p.m. on December 7 at the Mortimore Funeral Home. A reception will follow at Hot Springs County Pioneer Museum.